Planisphere is an astronomy application that lets you use pinch and finger gestures to manipulate a map of the sky. As you zoom in finer detail comes into view. You can double tap on objects to get more information. You can use the compass and accelerometer to show the sky in the direction the phone is being held for the selected time. Planisphere shows all 88 constellations and their boundaries, 9096 naked eye stars, the Messier deep sky catalogue, the Sun, Moon, planets and the now dwarf planet Pluto. These can be searched and then displayed if above the horizon for the selected time. 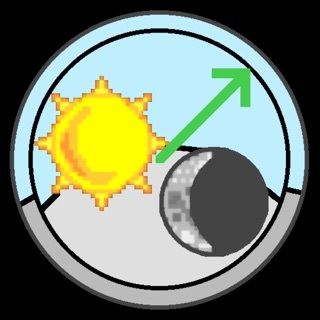 Rise and setting times are available for all named objects. The date, time and location can be changed. 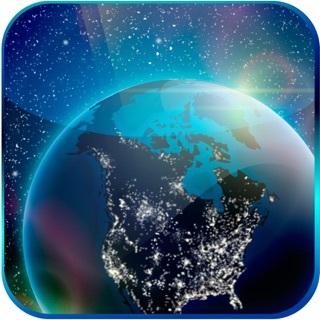 With GPS you can find your location or you can click on a world map or select a city. 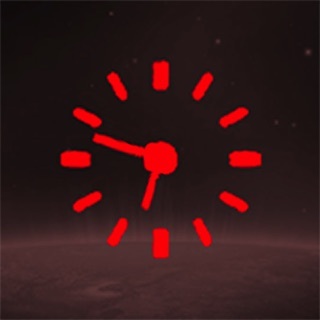 There is also a realtime mode that will update to the current time. You can also set a Night Light' which gives the map a red tint for nighttime viewing. Moon, Mercury, Mars, Venus, Jupiter and Saturn atlases are also available on the App Store. Downloaded this app for my astronomy lab. Cool app, everything is really clear, but the GPS function does not work. My phone's GPS is completely functional when I use maps, compass, etc., but not when I use this app. I'll point it clearly at one constellation and it will give me a completely different one. No complaints about anything else in the app. If this one fix is made, it'll be perfect. Does what it says. Lot's of layering options including deep sky objects so you can focus on what you want and leave out the other stuff. Very reasonable price. Nightlight. Nice job. I recommend it. Made for someone that will use it in the field. This is a great app to play around with! Works great! I just wish I could choose a specific date to view directly instead of going hour by hour into the future or past. Other than that minor issue, I love it!